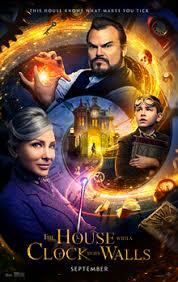 I saw this movie with my son last weekend, mostly because it looked like it would be fun. I didn’t know much about the movie (or the books, of which it’s apparently based. Overall, it was a fun movie. 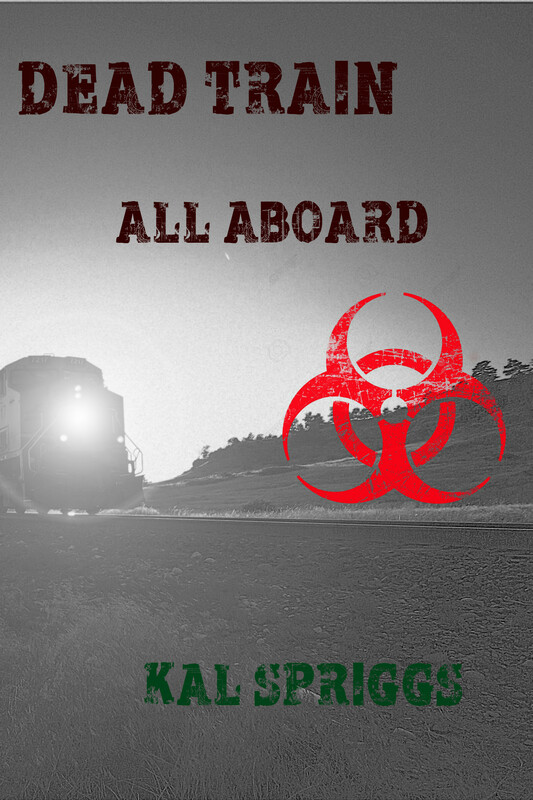 If you’ve seen the trailers, well, they pretty much give everything in the movie away. It’s pretty unfortunate, actually, as I think the story would have been better suited to exploring and learning as the main character did. The jokes and humor were a mix, some definitely aimed at kids and others more adult oriented. Same for the story and the acting, also. I felt like the producer/director and actors weren’t really sure whether they wanted to be a family friendly movie, something a bit more risque, or a ‘scary’ movie like goosebumps. Walking out of the theater, I came away feeling like I’d been watching actors in three different movies, all crammed into one. The main character could have easily come from Harry Potter. Cate Blanchet’s character as well, even down to her use of a not-wand. 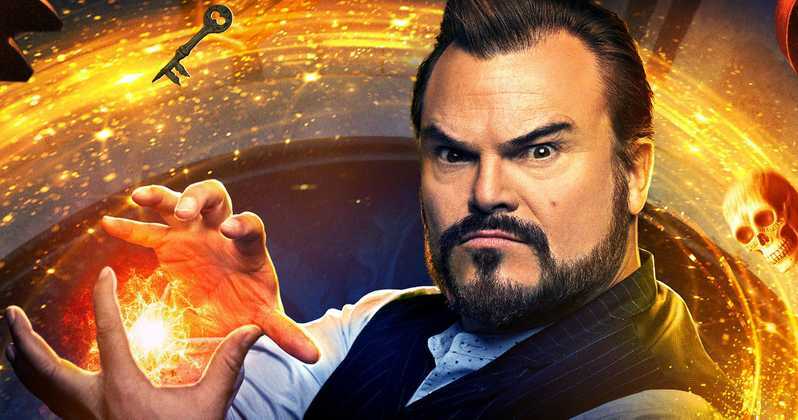 Jack Black, on the other hand, variated between a weird combination of creepy uncle ala a Goosebumps book and friendly older guy like in School of Rock. The sets, scenes, and all the rest were similar. There’d be scenes of wonder followed by creepy talking dolls. It wasn’t bad, it just was hard to stay “in story” when the environment would shift so drastically. Everything suffered a bit, too, in that so very much of the movie was given away in the trailers. Coming into it, I knew certain things were going to happen. In fact, most of the cool scenes were shown in the trailer. This is a case where seeing the movie cold would have given the audience a better experience, I think. Overall, I could have done with a bit better explanation on how the magic in the universe worked. The main character starts learning it via montage. Which is fine, but giving us some idea of what’s possible and how things tie together would have been nice. Instead, there’s some clockwork stuff, and magic topiaries, and stained glass windows that move… but there doesn’t seem to be any limits, unless there are, but we don’t know what those limits could be. These are mostly nitpicks, though. It really was an entertaining kid’s movie. It kept my son’s attention and it had enough humor to keep mine. It had a ton of potential to be a really great movie, though, and I’m a bit sad that it didn’t quite get there. 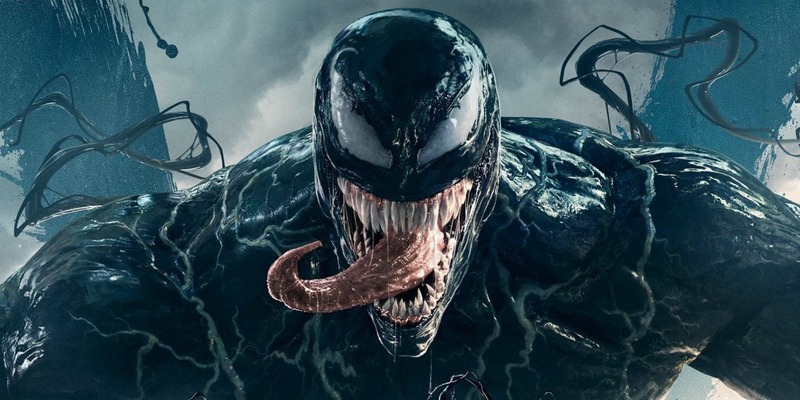 I watched Venom this weekend and as it’s SF related (more or less), I thought I’d leave a review. The action is fast and relatively easy to follow, there’s very little of the shaky-cam that ruined so many action movies. The humor is good. The story is… okay. It’s standard comic-book level. The science could be worse. It’s overall a solid movie. 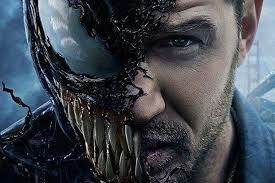 I Iike Venom/Eddie Brock as a character. There’s lots of potential to move on, and the weakness of hunger is pretty interesting. There was a moment in the movie where I was really interested by the potential implications of certain things. Those scenes aside, there’s nothing that didn’t really work. The bad guy was totally creepy. The good guy was sufficiently fun. Tom Hardy can’t do a Brooklyn accent. It’s a good movie for a night out. I’d recommend it, but it’s a fairly mindless action movie where the good guy is willing to do some really horrid things (but you forget about them, because most happen off scene). Is it worth seeing in theaters? That’s for you to decide.